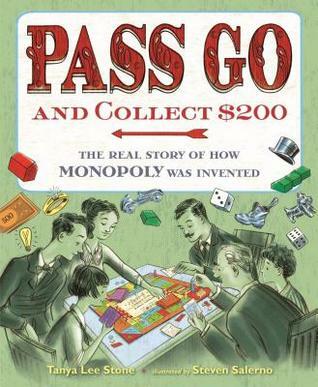 TeacherDance: Non-Fiction Wednesday - Passing Go! 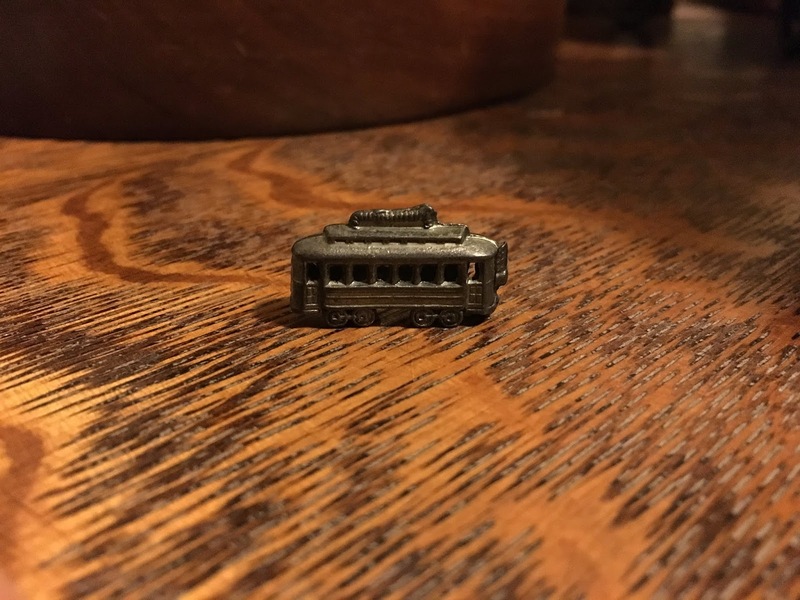 Yes, my favorite piece was the trolley, and I still have it! Perhaps you loved the hat, or the ship, maybe the shoe? Whatever your favorite is, you probably also have lots of memories playing this most famous game, Monopoly. Yet you might not know the true story of its beginnings that Tanya Lee Stone has discovered and now told in this new book out last month, Pass Go and Collect $200 - The Real Story of How Monopoly was Invented. 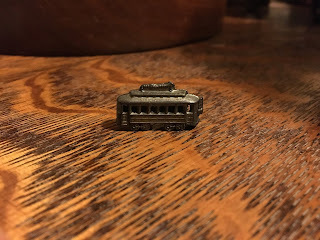 In her author's note, Tanya's editor asks her if she might be interested in telling the story of how Charles Darrow, an unemployed salesman in the Great Depression, became a millionaire by inventing Monopoly. Although Tanya's favorites stories are about women, she was interested, so took the challenge. In her deep research, she found that it was a woman's story after all. The genesis of this famous game began with a woman's interest in rent and the way that landlords became richer and their renters gained little. Her name is Elizabeth Magie, Lizzie, who wasn't afraid to do things in different ways, thus her idea to create a game so that people could learn about the landlord-tenant relationship. It was called the Landlord's Game. Lizzie was smart enough and learned through another job she had how to obtain a patent, and she did. She also renewed it after revising the game and trying to sell it to Parker Brothers who said "no". In the next months and years, the story of Monopoly becomes complicated. People created their own copies, sometimes with local street names. One professor used it to teach students how the landlord-tenant relationship worked. Changes by a teacher in Atlantic City lasted. She and her friends renamed most of the properties after local streets and neighborhoods. Someone added color, etc. At this time, Charles Darrow, that unemployed salesman came into the picture. He learned the game by happenstance having dinner with friends one evening. And he began producing his own boards and typing the rules, selling each one. He was desperate for money! The story continues in its complexity, again including Parker Brothers and Charles Darrow, but Lizzie still held the patent! 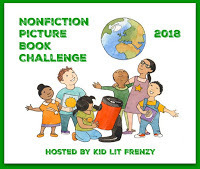 You'll have to read the rest of the story to find what happened to her, to Darrow, and to this game that the author writes has been played by over one billion people in 111 countries. Tanya Lee Stone has written a clear and fascinating history of competition and power, just the way Monopoly is played. Steven Salerno's illustrations are bright and bold, showing the main players in this dramatic story as well as lots of Monopoly parts. There is a trivia page, a game titled Monopoly Math, an author's note, and a source list. It's a terrific telling of this fascinating story. Very interesting. I had no idea of this history behind a game I loved to play as a kid. Thank you for sharing. I didn't either until I read Tanya's book, Mandy. The process it followed is fascinating. I literally just finished reading this book! I was heading to my blog to write about it for next week when I realized I had never gone back and done Wednesday comments! :) It was a fascinating read - I loved hearing about the back and forth between the inventing and changes this game went through! So glad you liked it, too! It's terrific!